Hello friends ! i think that you and me the same ,at any time when you’re using smart phone in hands it’s actually may need secure according to take care some DATA in it. So your choice really need to using Screen Lock , Pattern lock or Passcode to your smart phone’s device , but if any time you lost or forgot you maybe hard to using it continue. But some smart phone you can solve by do hard reset , But some some smart phone cannot do hard reset or unlock by no have Software or Tools . 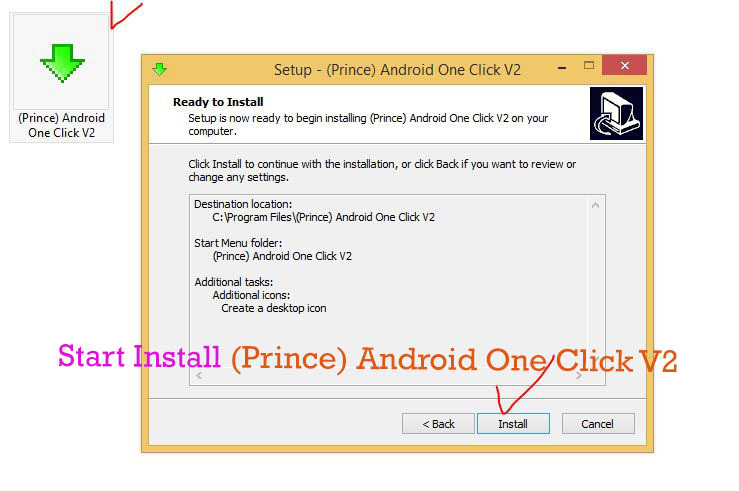 DOWNLOAD HERE TOOLS (Prince) Android One Click V2. Any as LG F160K, F160l , F160L, F160S all these have to need remove partten lock or screen lock by need Tools really. 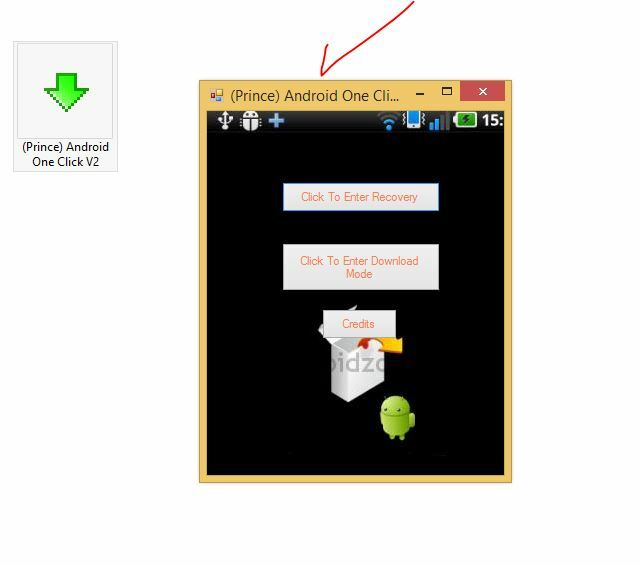 (Android One Click ). 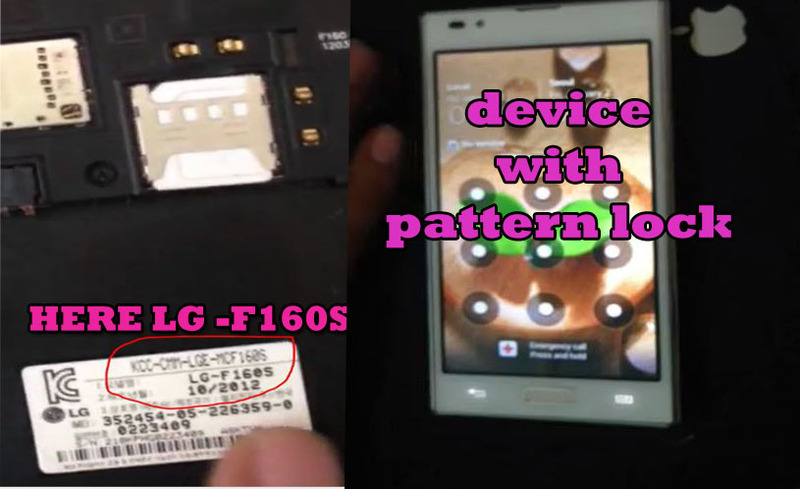 Here LG-F160s ,Device have Pattern Lock note! 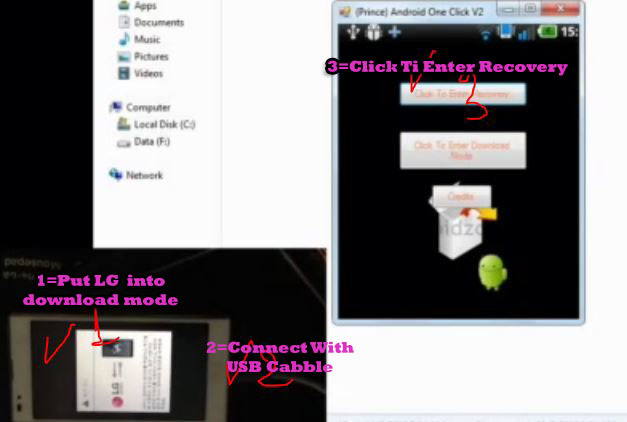 Please follow this step 1- Put LG F160S/K/L into Download Mode , 2- Connect Usb Cable with Smart phone & Computer , 3- Just One Click to tab option ” Click To Enter Recovery” on Software Tools. You make sure Phone Driver must be inatalled in Your Compuiter .., LG Driver Downlaod here .